Spoiler-Free! 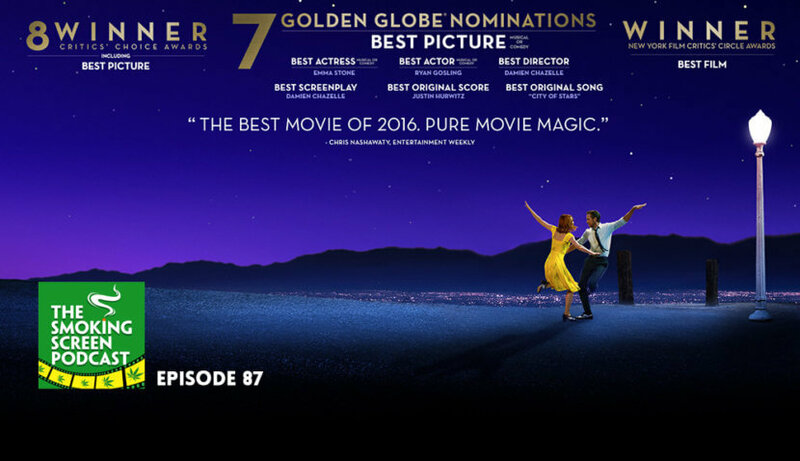 Fresh off a record-breaking night at the Golden Globes, Damien Chazelle’s La La Land is shaping up to be an award season powerhouse. A successful musical is no easy feat. Were Emma Stone and Ryan Gosling able to sing and dance themselves into Jay and Cybill’s hearts and dreams? Was there a good balance between big musical numbers and well-developed characters and story? Was that J.K. Simmons? 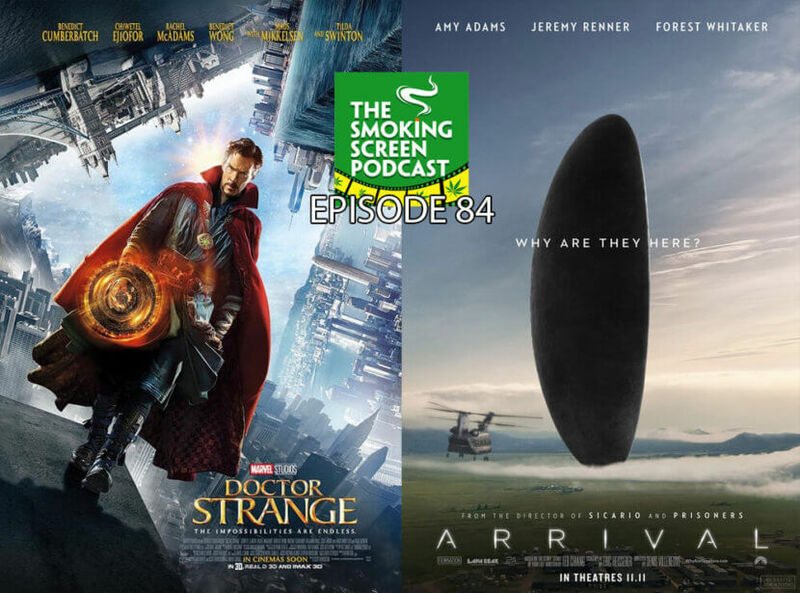 We answer these questions and more as we head to the sunshine coast for episode 87 of The Smoking Screen Podcast. Come and join the circle! SPOILER-FREE! 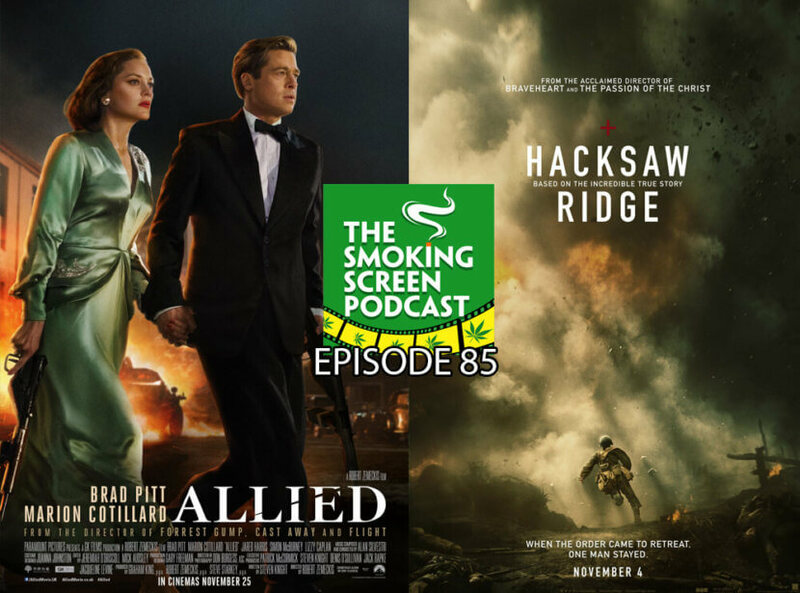 In episode 85 we review a pair of films set during the Second World War. Allied certainly has the talent to be a great film. Helmed by Robert Zemeckis (Back to the Future, Forest Gump), and starring a-listers Brad Pitt and Marion Cotillard, expectations for this romantic thriller were very high. Did the film deliver on its potential? Hacksaw Ridge marks Mel Gibson’s return to the Director’s chair for the first time in close to a decade. Is it time to forgive him? Does this film make it easier to do so? Does Andrew Garfield prove himself a serious force to be reckoned with come Oscar time? 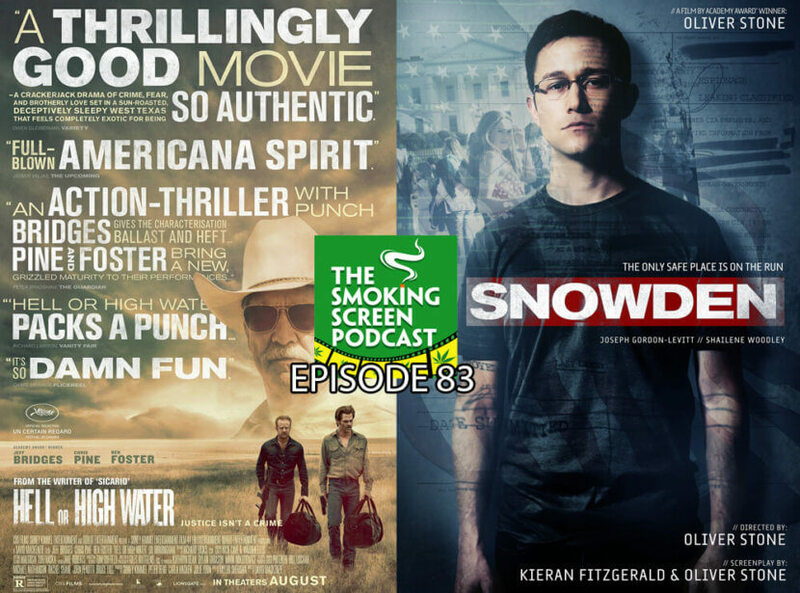 We answer all of these questions and more in episode 85 of The Smoking Screen Podcast. Come and join the circle! Spoiler-free! In episode 83, we take a detour into the dark and disturbing underbelly of the America psyche with two powerful films. David Mackenzie’s Hell or High Water (Chris Pine, Jeff Bridges, Ben Foster, Gil Birmingham) takes us through the backroads of Texas and the growing divide between corporate interests and the will of the people. Oliver Stone’s Snowden (Joseph Gordon-Levitt, Shailene Woodley, Zachary Quinto, Nicholas Cage) raises similar questions about the abuses of power and privacy perpetrated by the US government own their people. (A special “Hello” to our good friends at all of the intelligence gathering agencies reading this post! Hope you have a great day!) So….how fucked are we? Come join the circle and find out in episode 83 of The Smoking Screen Podcast!